The Association is run by a committee of keen allotment holders which meets most months to discuss issues relating to the site. The Association arranges trips to Wisley, the Royal Horticutural site, and other places. There is an annual plant sale in spring where you can get your runner beans, leeks, etc. 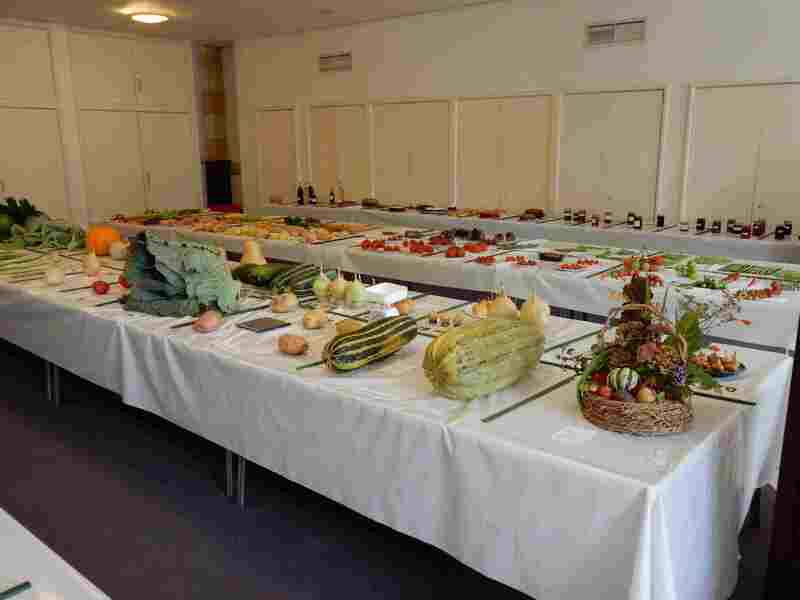 The annual show is held in September each year where exhibitors demonstrate their skills in growing vegetables, flowers as well as their domestic abilities and members can get together to admire the entries. West Harrow Allotment and Garden Association (WHAGA) started in 1955, to provide a voice for the plot holders on the two West Harrow allotment sites. In November 1955 WHAGA bought an old railway carriage to act as an annex to the hut - the total cost of the carriage including transport was £17. WHAGA later removed it and bought a new hut at the cost of £1,700.